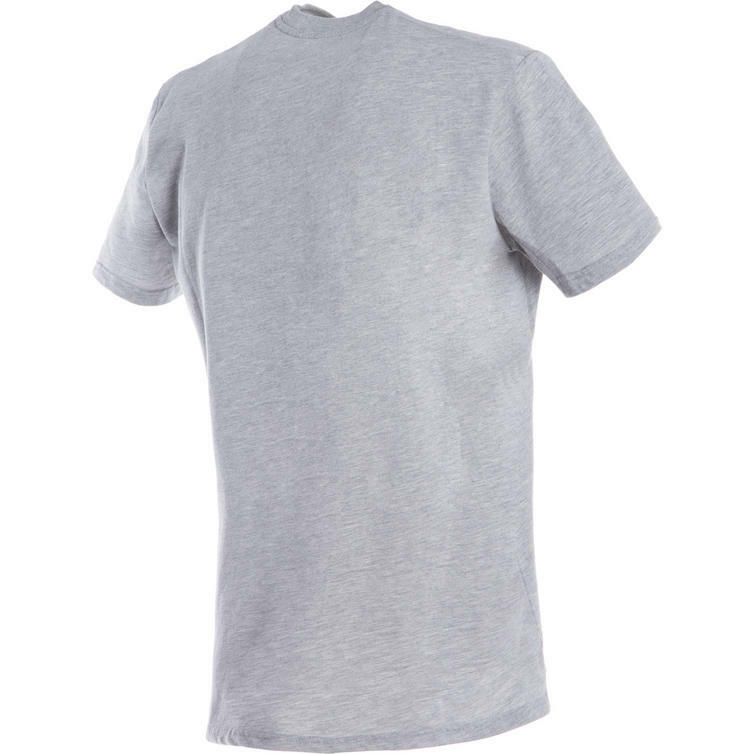 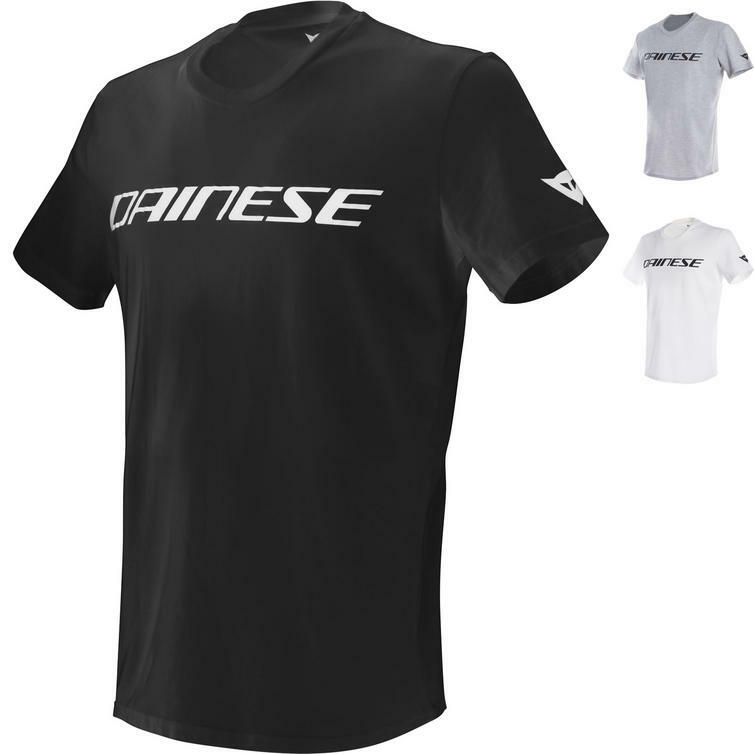 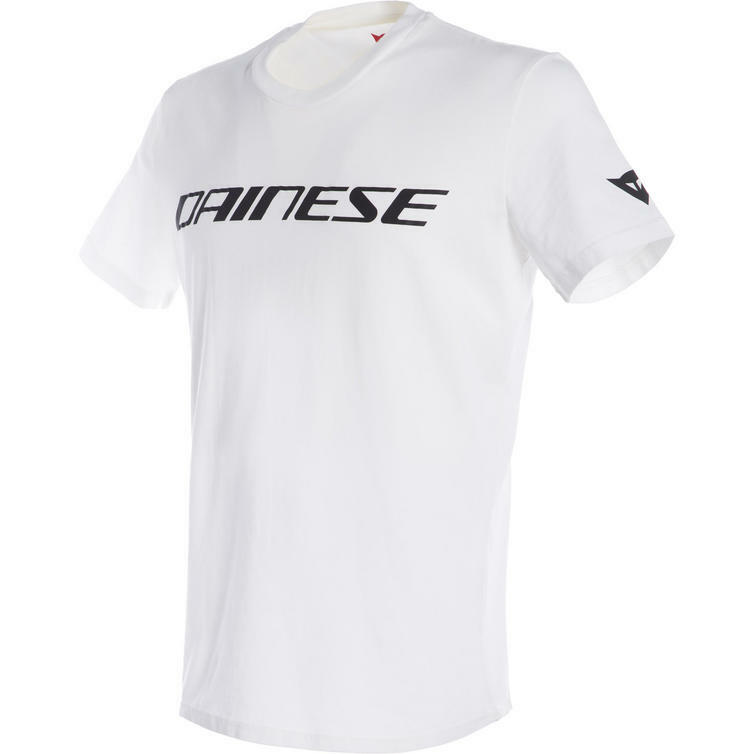 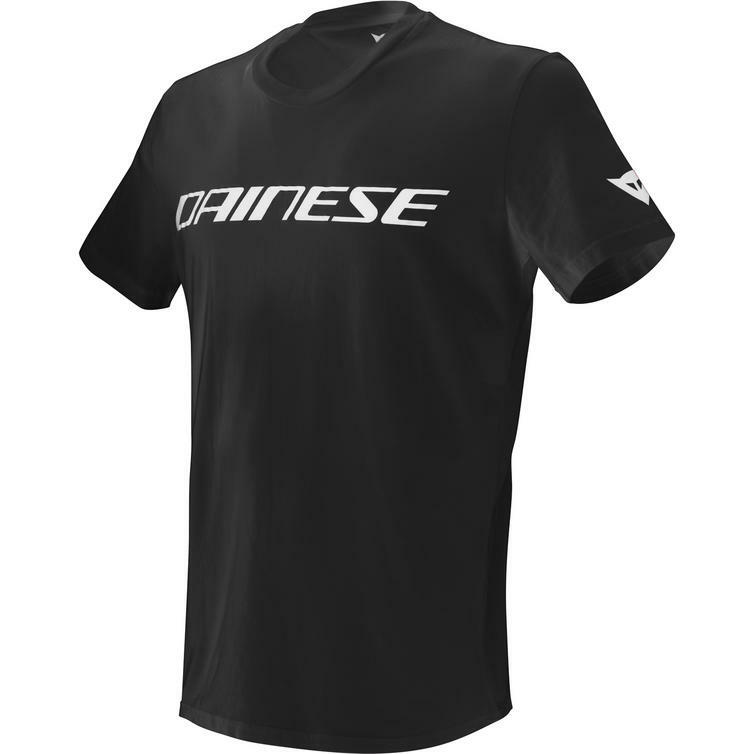 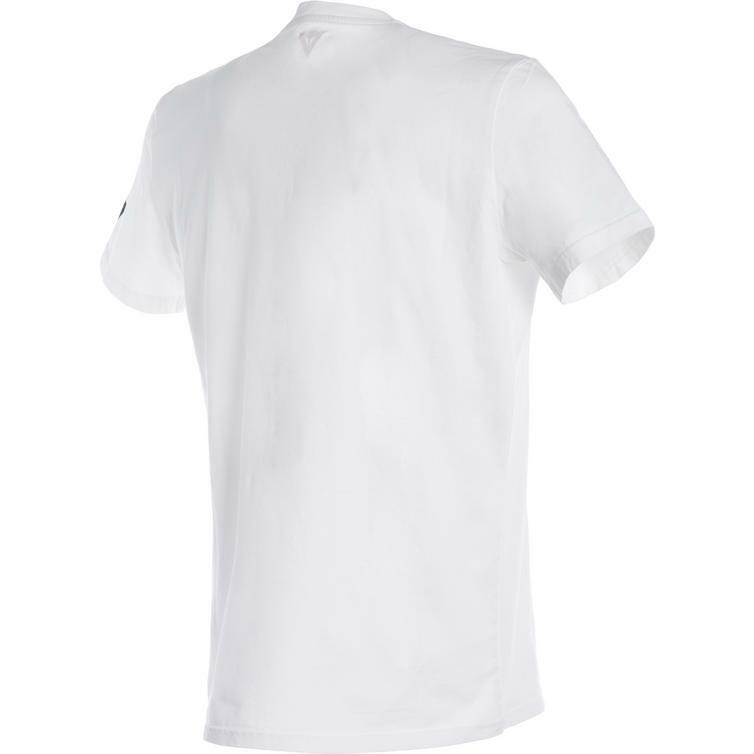 The Dainese Short Sleeve T-Shirt is part of the latest Dainese collection. 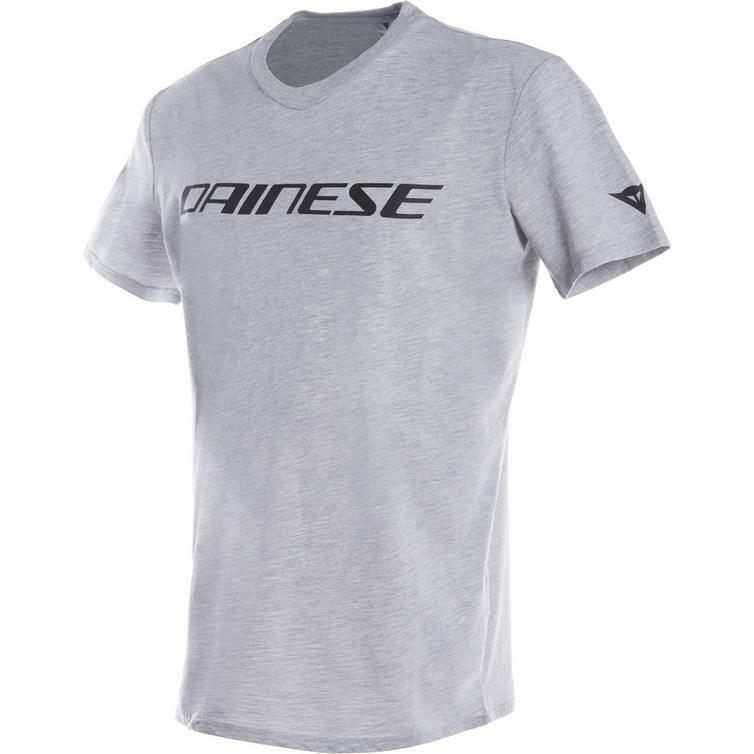 View all Dainese Casual Clothing. 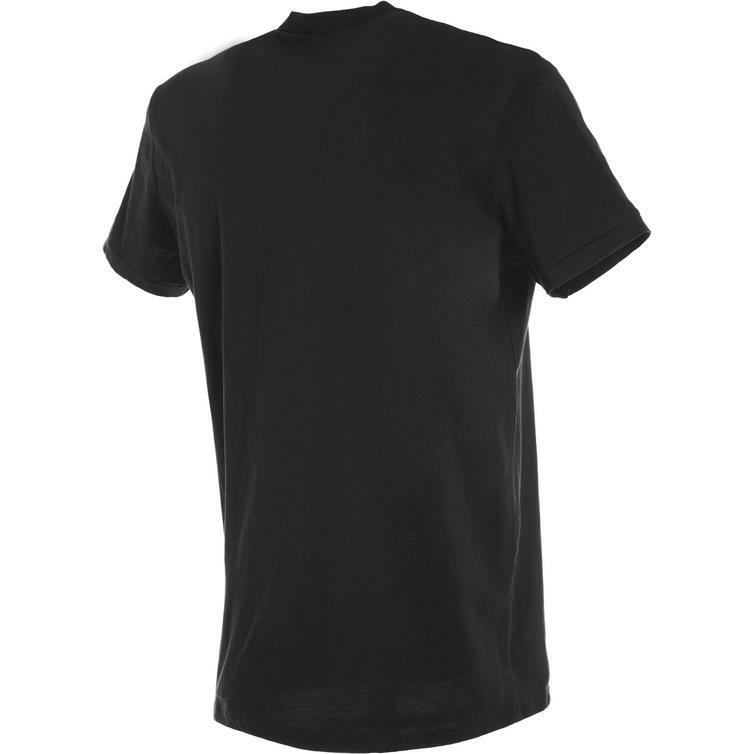 View all Motorcycle Casual T-Shirts.